The gameplay may be lacking, but the amount of depth that exists plus the fantastic story makes this an entertaining adventure. 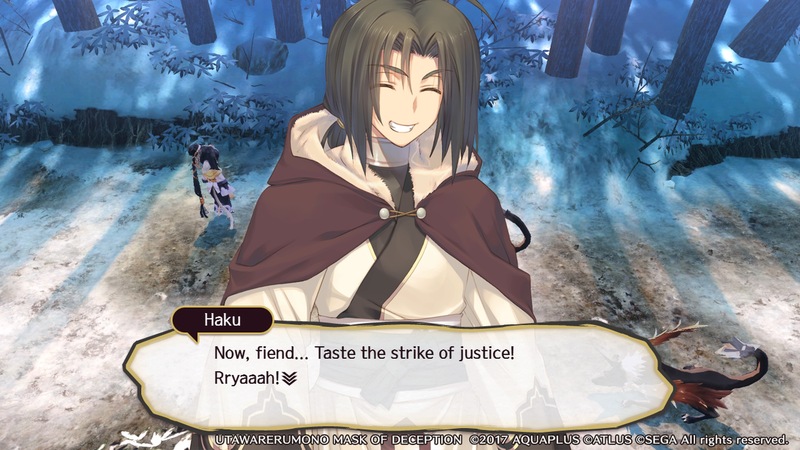 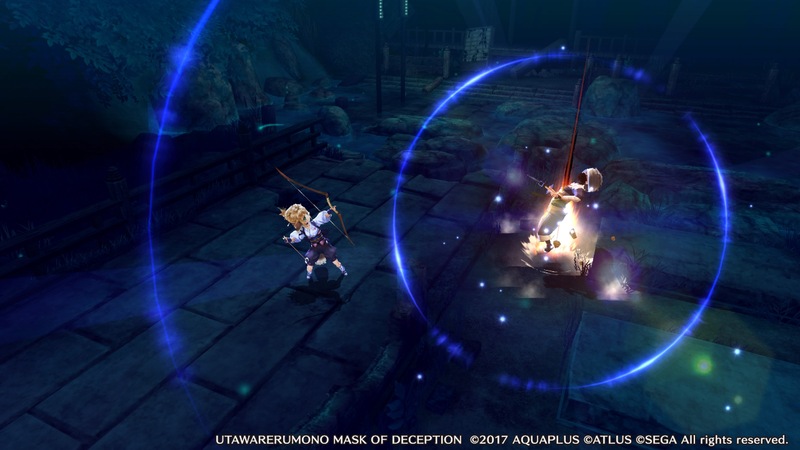 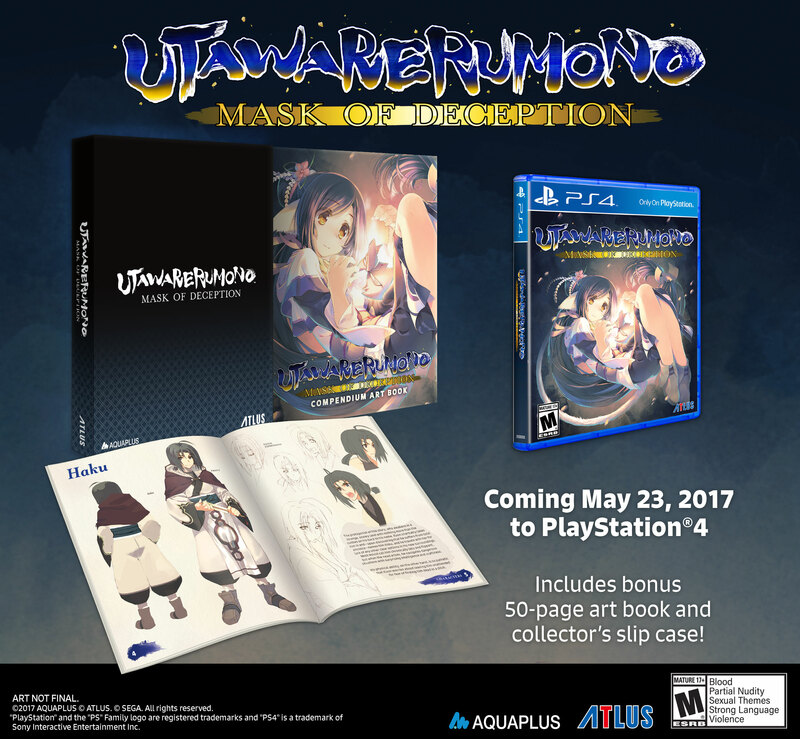 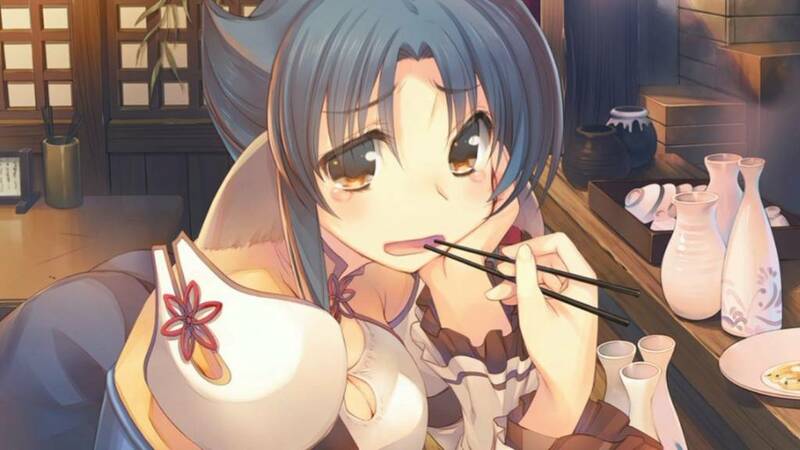 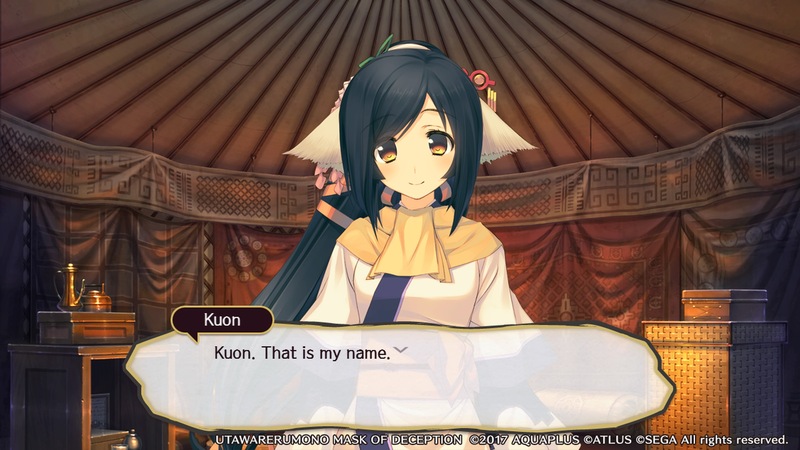 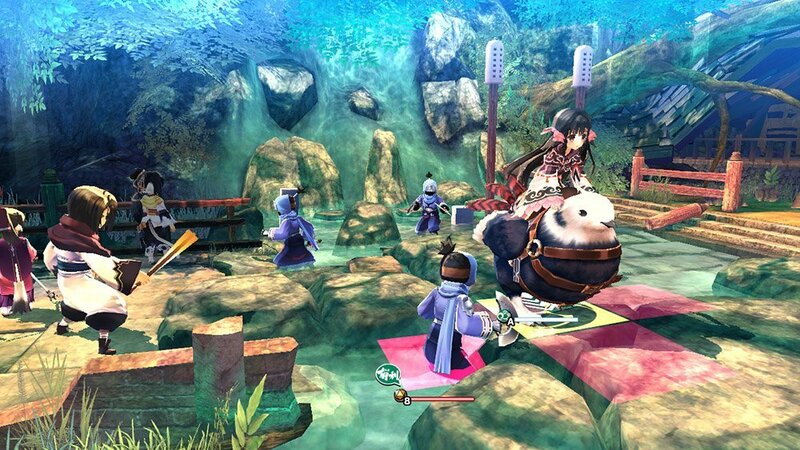 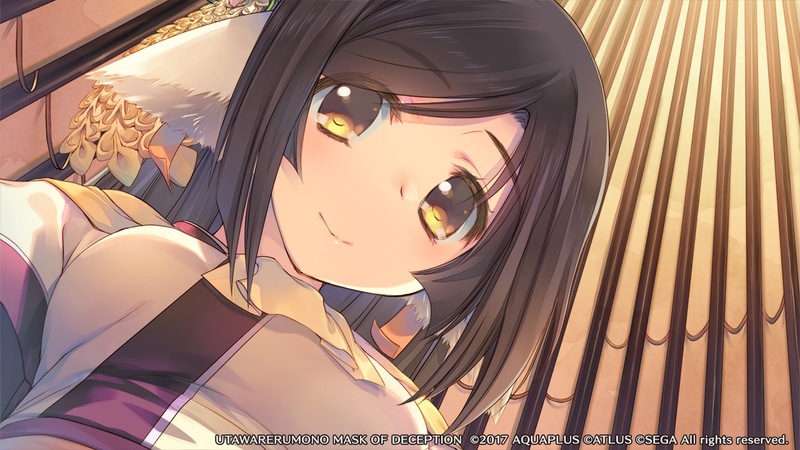 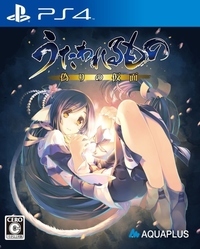 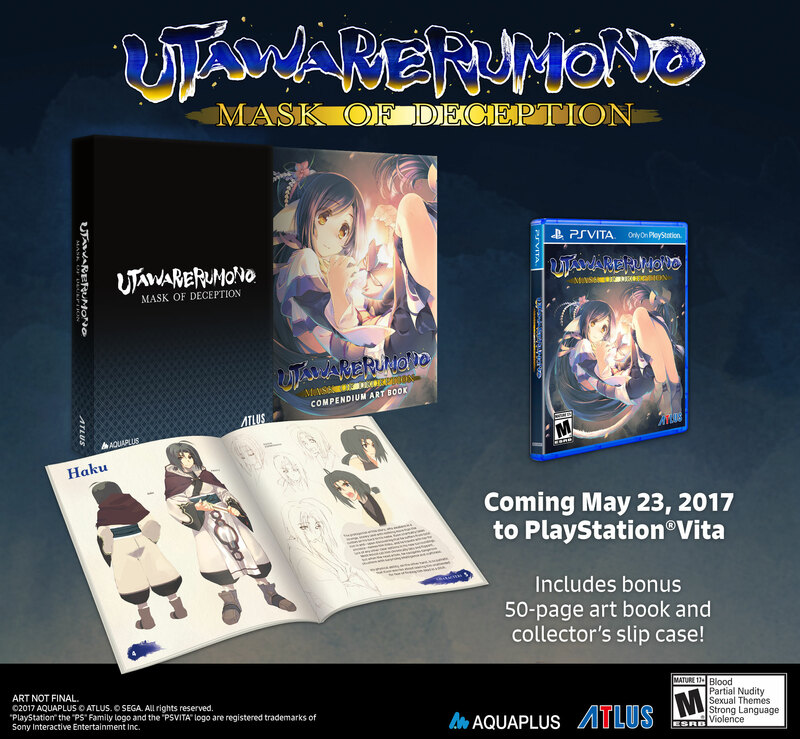 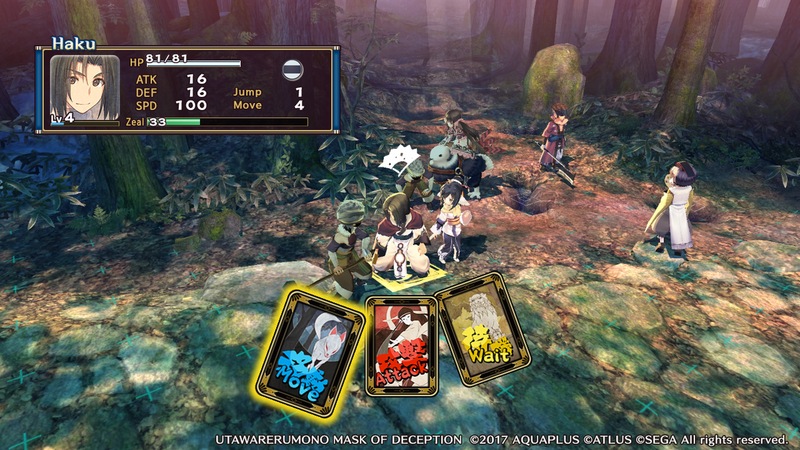 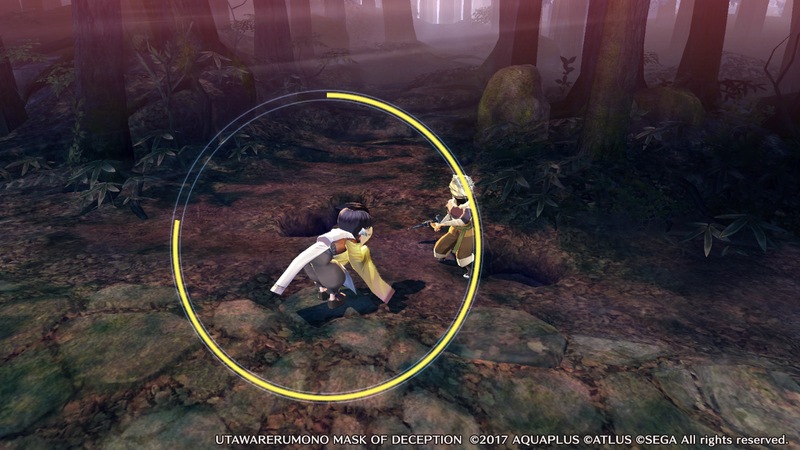 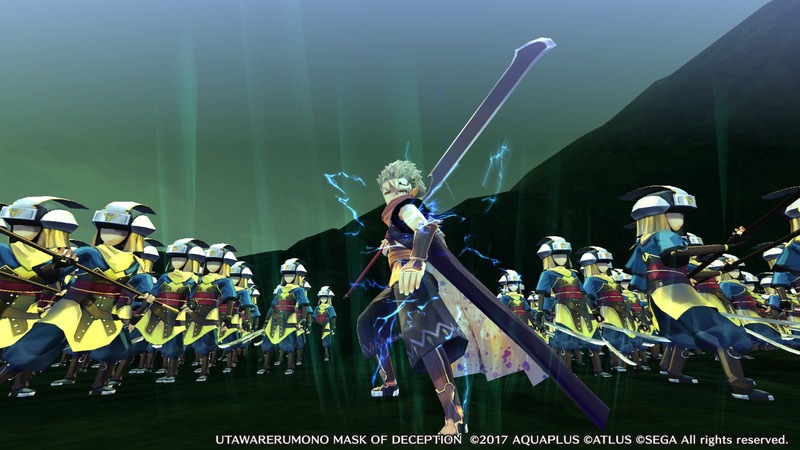 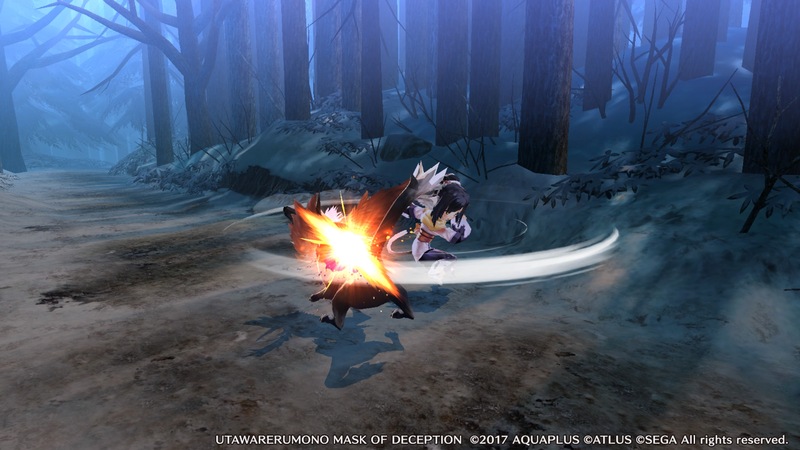 Get acquainted with the characters of Utawarerumono. 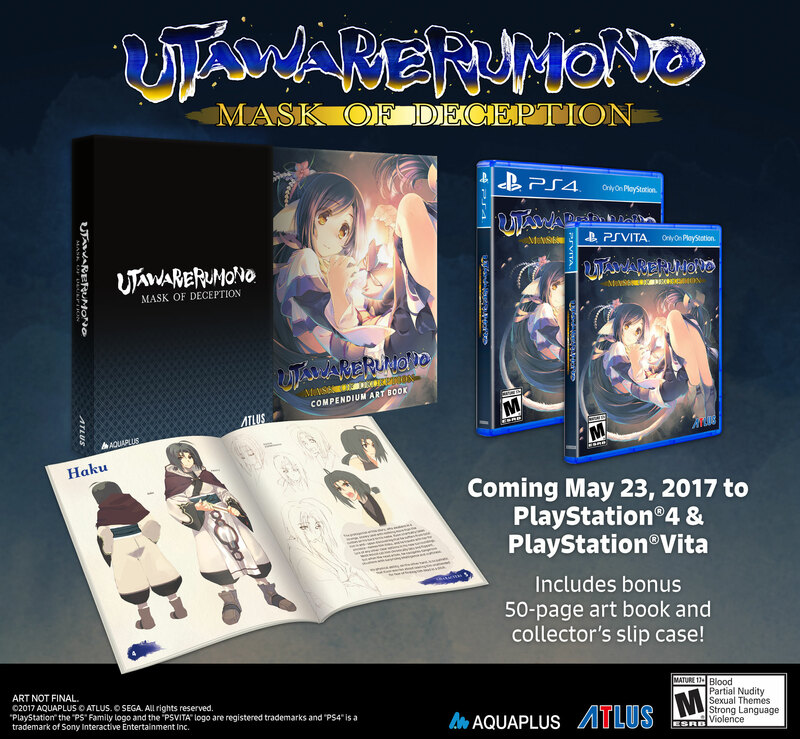 Plus a story trailer to see what this game is about.